Marco Ingrassia is an architect, educator and researcher based. His research explores new approaches to urban planning and design based on the use of new technologies and a multidisciplinary methodology. 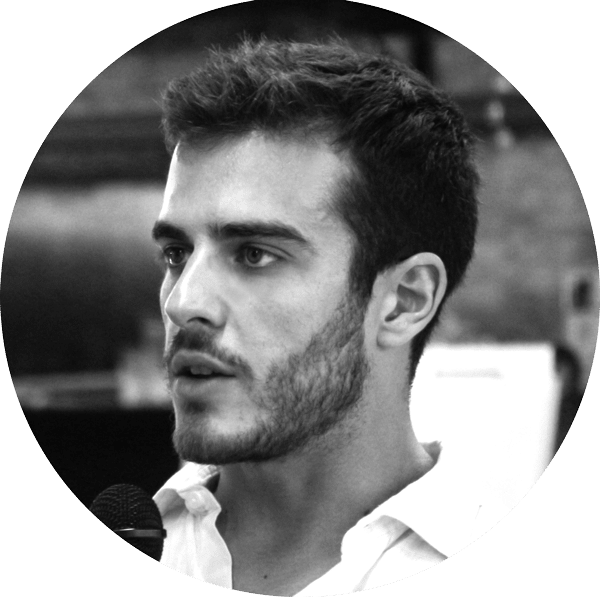 Since 2018 Marco is Academic Coordinator at IAAC Institute for Advanced Architecture of Catalonia, which he joined in 2015 as Coordinator of the Master in Advanced Architecture. Marco collaborated with different architectural offices in Barcelona and took part in many projects and competition, most notably the Helsinki Guggenheim Competition (Honorable mention in 2015) and the interior design of Barcelona Disseny Hub with NUG architects in 2014. In 2013 Marco worked for the City Council of Palermo in the design and management of the cultural HUB “Cantieri Culturali alla Zisa” and the drawing up of the program “Palermo European Capital of Culture 2019”. His projects have been exhibited in renowned venues, including MAXXI museum and Design Museum in Barcelona.